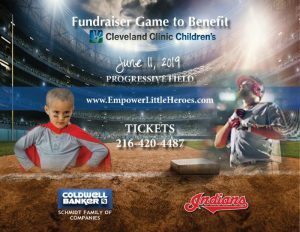 Buy a ticket to the Indians game at Progressive Field on June 11, 2019 and proceeds benefit Cleveland Clinic Children’s Child Life Services. These are special game tickets with benefits regular tickets do not have. 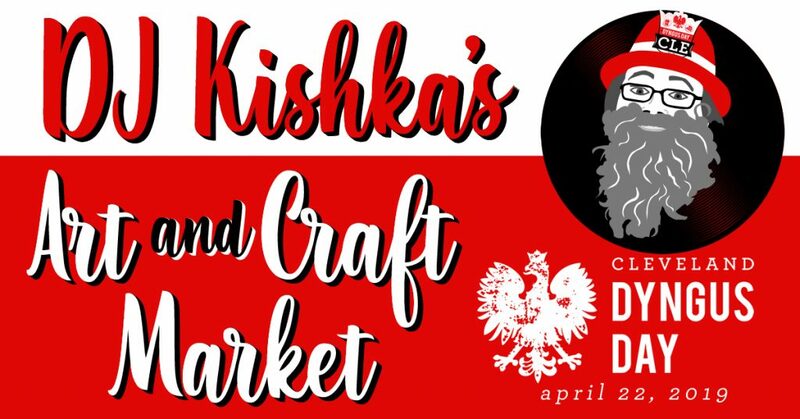 Your ticket helps buy the tools used to educate, calm, and comfort children during difficult medical procedures!